Located in Parma, Italy, Le 5 Stagioni mill has over 150 years of history, and represents quality and innovation in the art of milling. 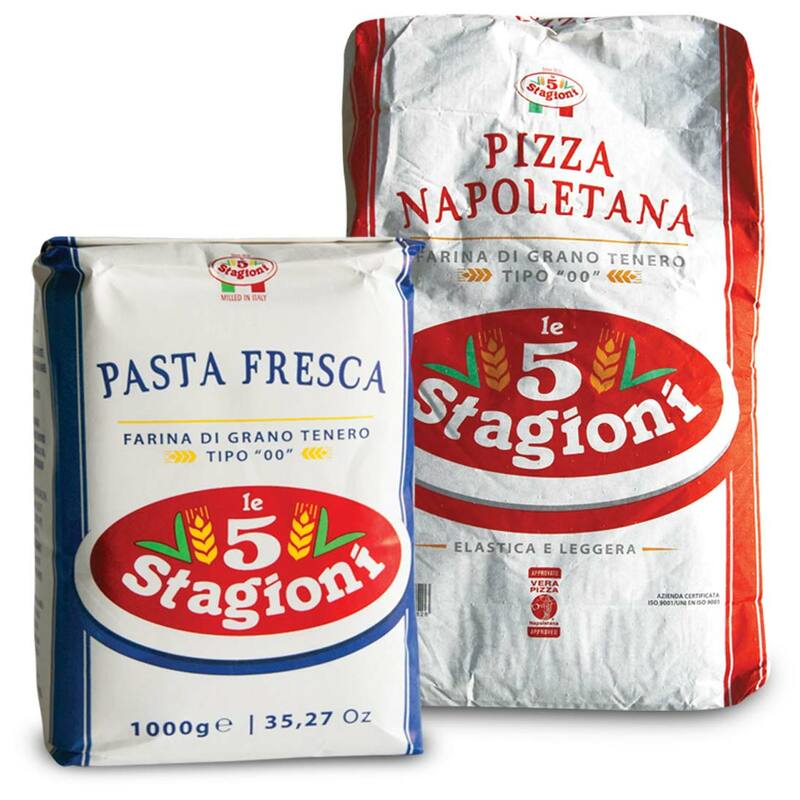 As the leading brand in Italy for pizza flour, Le 5 Stagioni is the result from the careful selection of the most precious wheat to produce the highest quality flour. The different types of flour offered are suitable for any type of dough, from those with very long rising times to those for a direct kneading method. 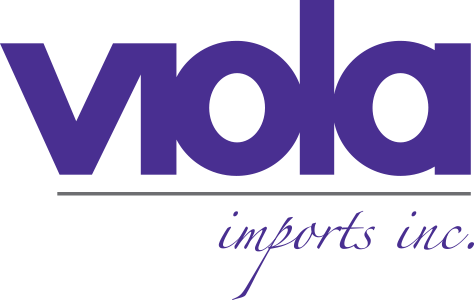 5 Le Stagioni’s master baker/flour technician is available to assist with recipe development and corporate training.